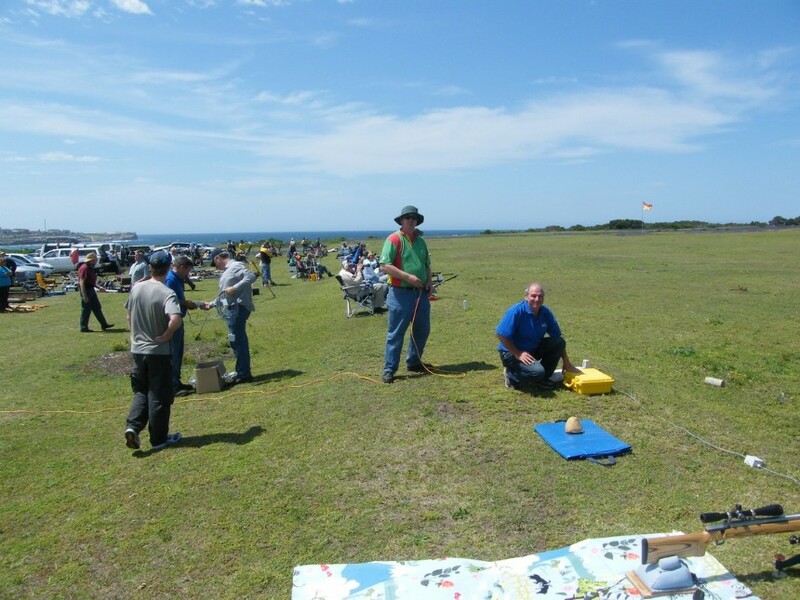 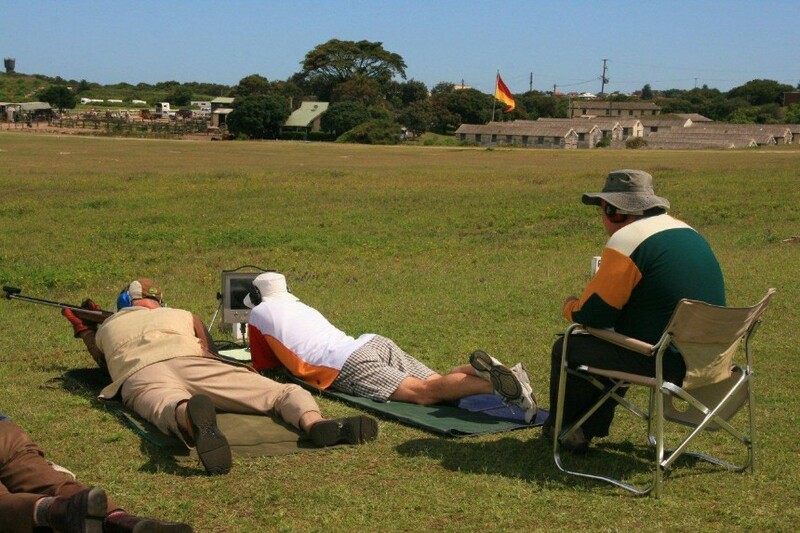 Saturday the 30 October 2010 saw most of the remaining clubs commence using the Kongsberg Electronic Targets (ETS) for the first time at 300 Metres. 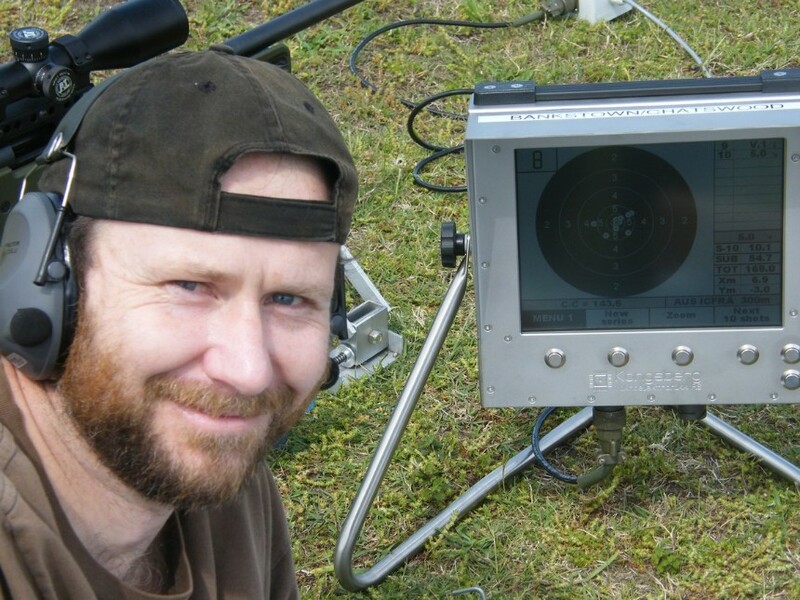 The targets were connected without incident, as were the monitors. 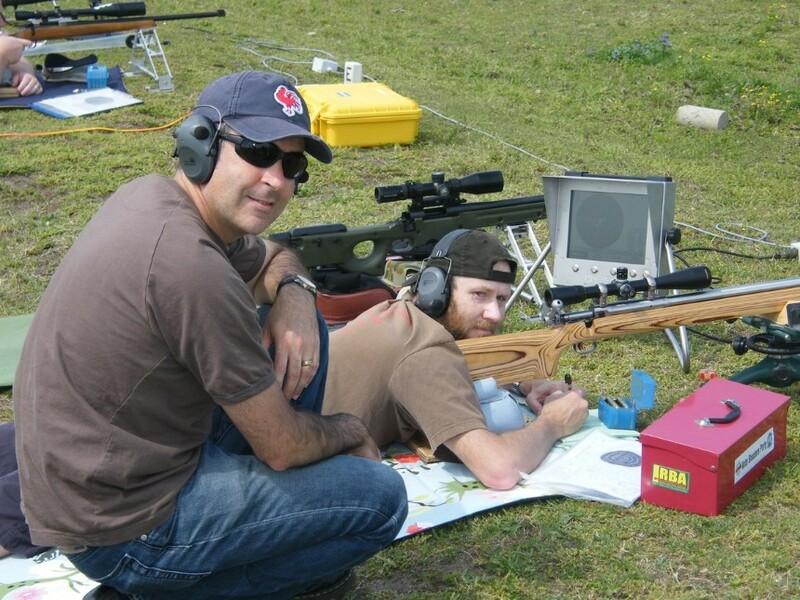 The information requested was placed into the system, the targets were then ready to use and clubs fired their first shots on their targets. 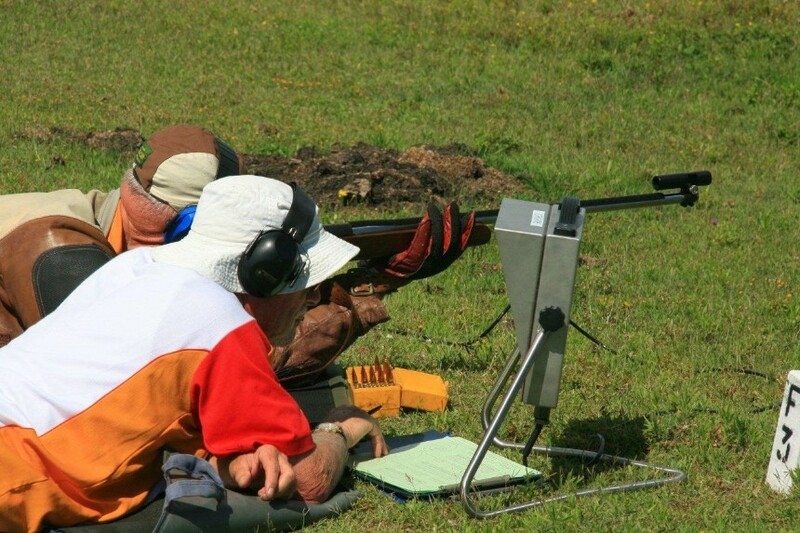 The introduction of the electronic targets occurred following almost 12 months of hard work by the MDRA President Wendy McGuigan, the Treasurer Rick Ashton and the Vice President, Kevin Schwebel. 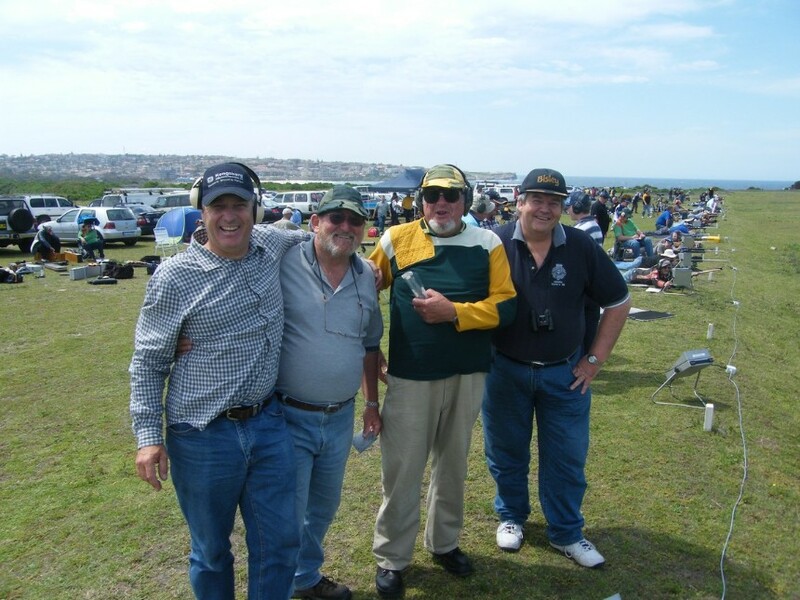 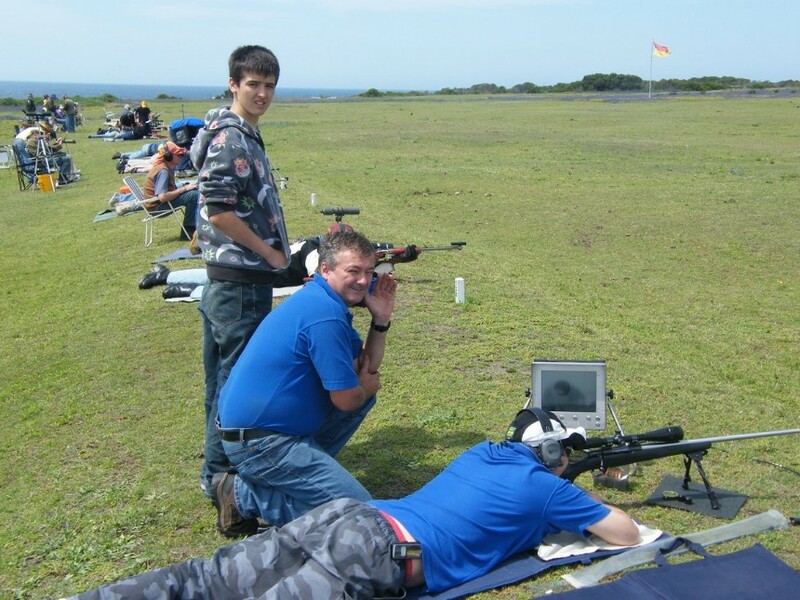 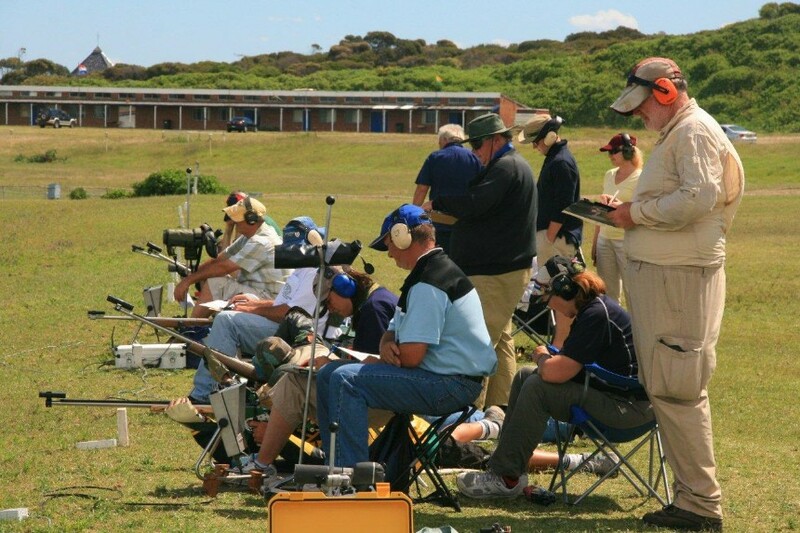 These three people put in a lot of hard work to get to where we are today, so that all club members could enjoy shooting on electronic targets. 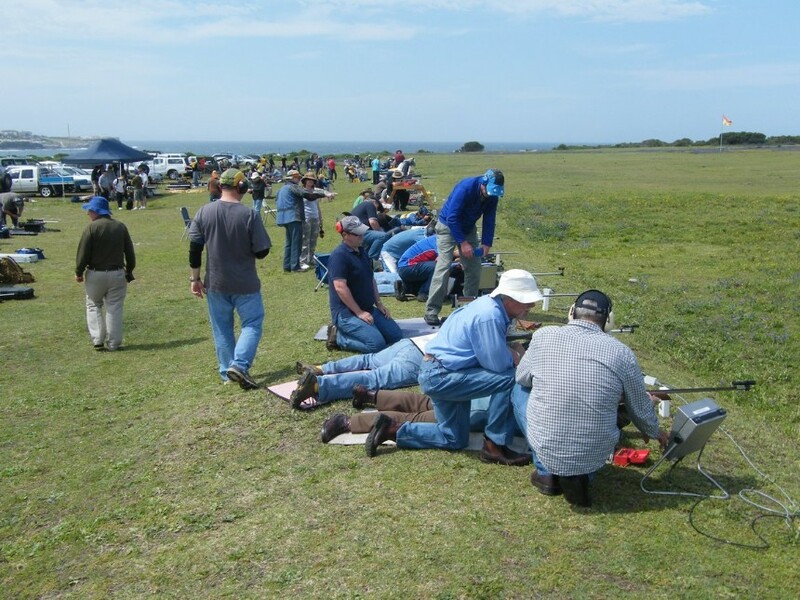 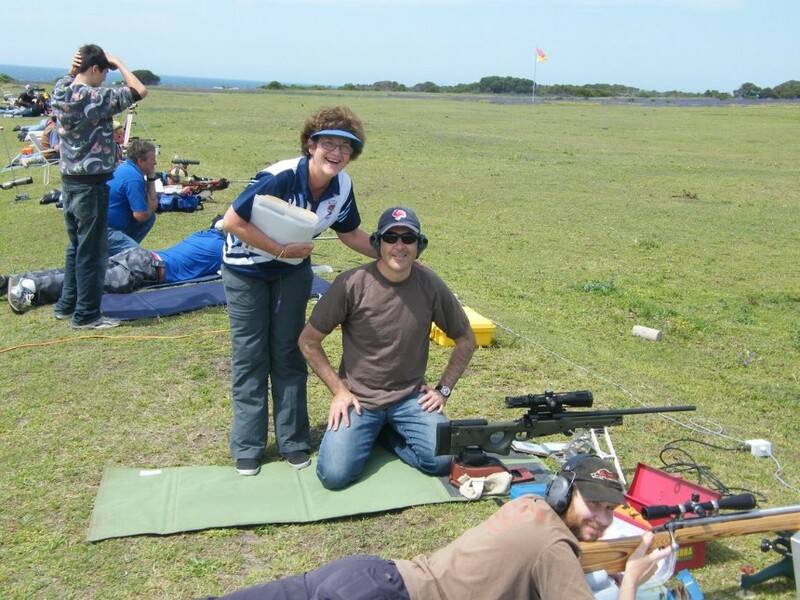 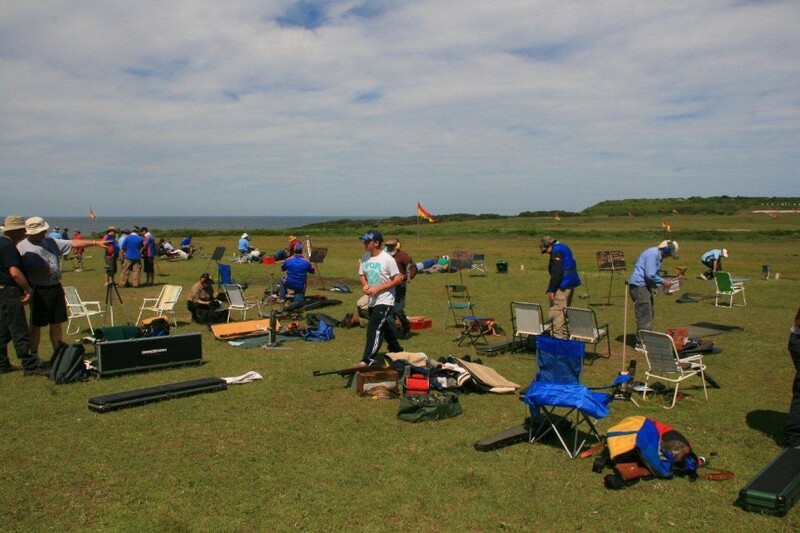 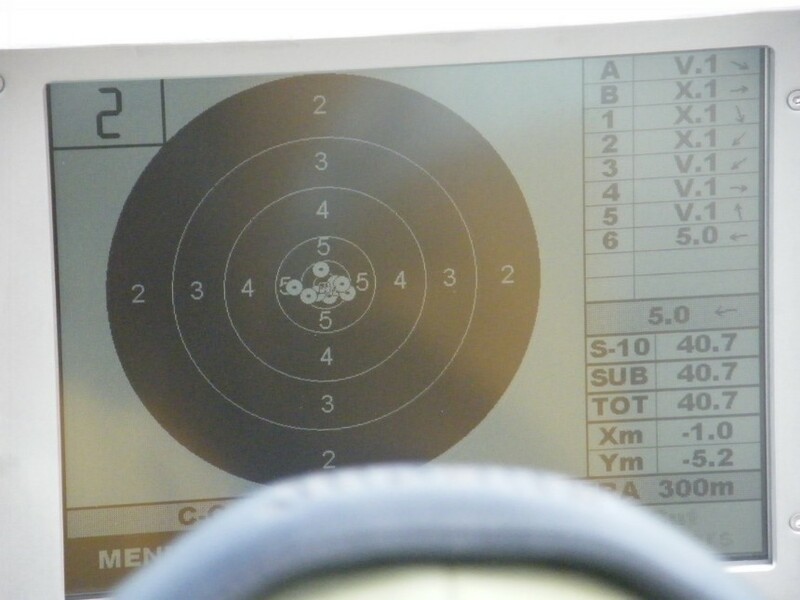 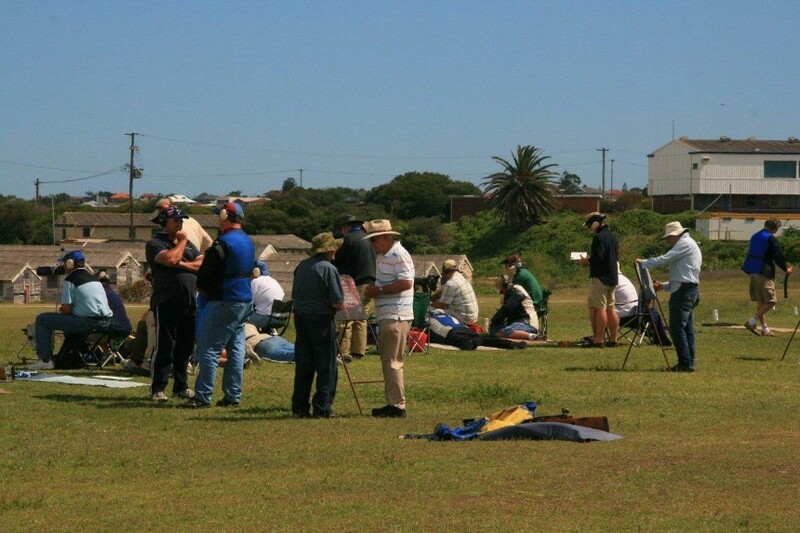 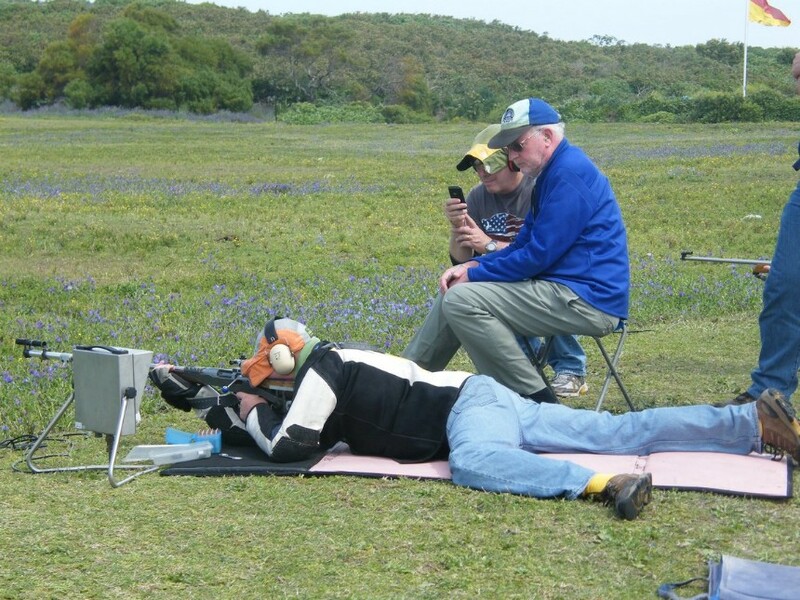 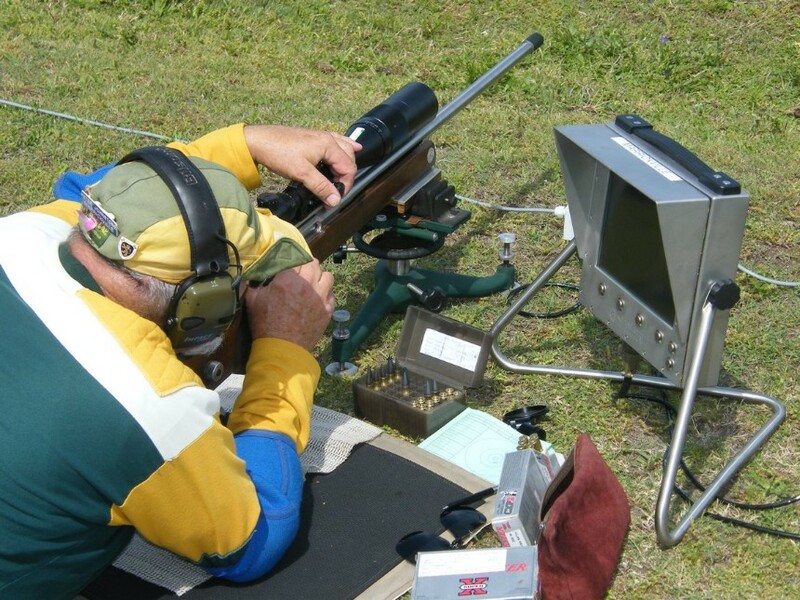 The last five photos show the first MDRA grade shoot being contested on electronic targets.